When I told my kids they had to watch Toy Story, their initial response was “But we’ve seen it lots of times already!”. “Not like this you haven’t”, I said. And so they watched a very different, quite astounding version of Toy Story – the Live Action Toy Story Project. 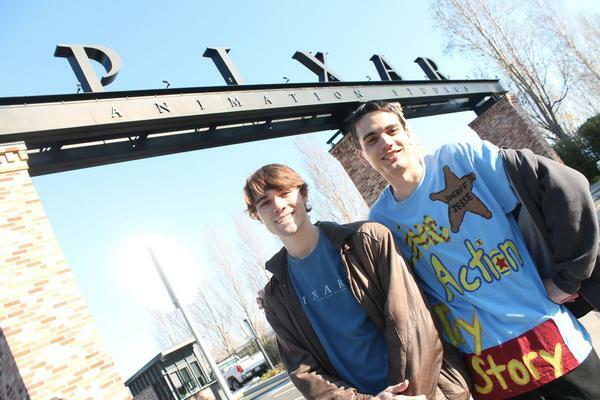 Teenagers Jonason Pauley and Jesse Perrotta started the ambitious Live Action Toy Story Project in June 2010 – it’s a shot-for-shot recreation of the original Toy Story using live actors and actual toys. 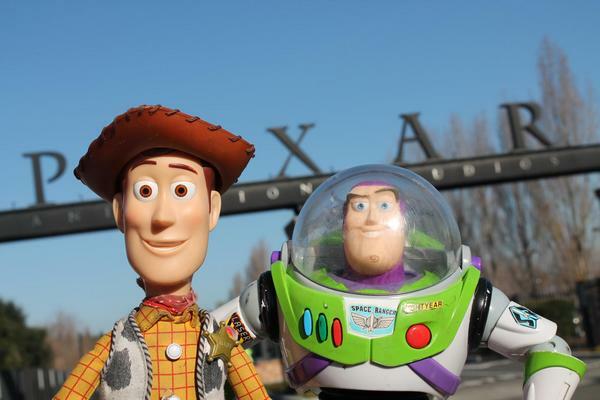 The duo began by making short clips of Toy Story scenes which proved so popular that they decided to tackle the entire film. It took them two and a half years to complete and incredibly, Pixar (the creators of Toy Story) gave Pauley and Perrotta their blessing. Share this incredible film with your kids – if they’re like mine, they will spend the first half agog and the second half dissecting how the movie was created!